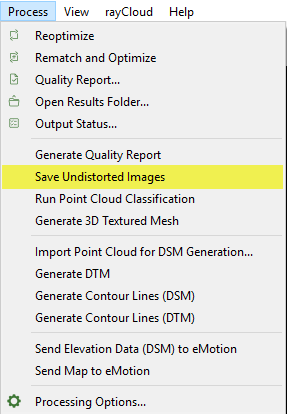 Access: On the Menu bar, click Process > Save Undistorted Images (active once step 1. Initial Processing has been completed). This process generates an undistorted copy of each original image using the optimized distortion parameters of the selected camera model. This process is only available when processing images using a perspective lens camera model. The undistorted images will only be generated for the calibrated images. Information: For more information about camera distortion: Camera distortion. Original image: The square grid is distorted because of the lens of the camera. 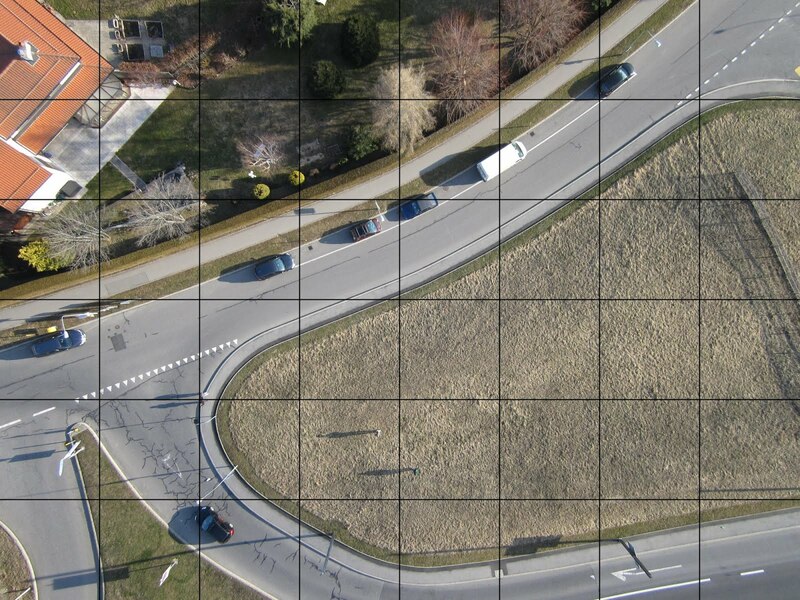 Undistorted image: The square grid is now perfectly aligned. 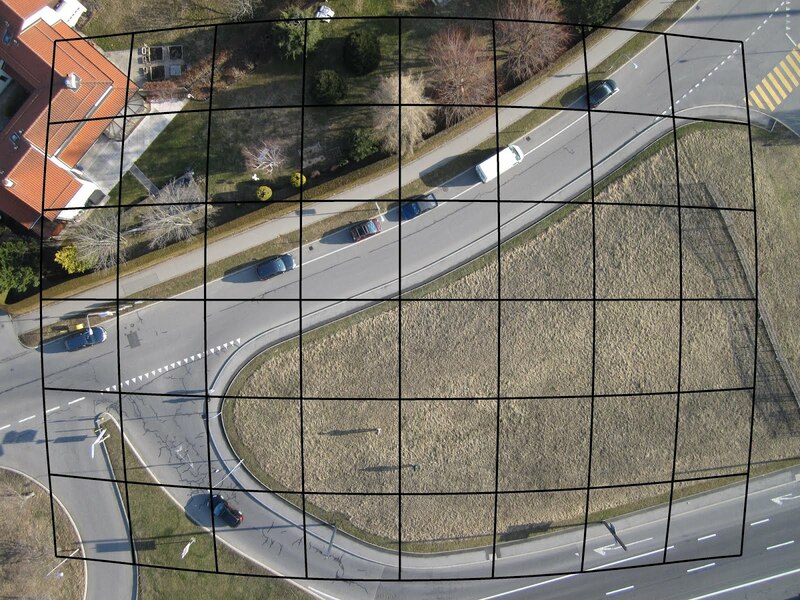 If you ever have a problem finding your Pix4D outputs, please have a look at this article. You can find there all paths to each output that you can be generated by Pix4Dmapper.